204 725 W 7th Avenue, Vancouver - 2 beds, 2 baths - For Sale Eric Ho & Michelle Ao - Nu Stream Realty Inc. 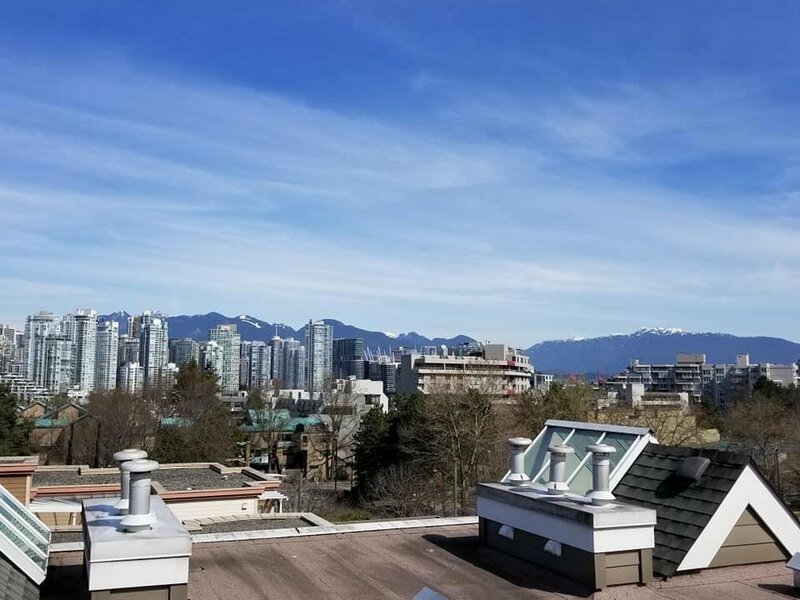 Located in idyllic Fairview this 2 bedroom, 2 full bathroom condo is located a short walk to the Canada Line skytrain as well as the Broadway corridor. 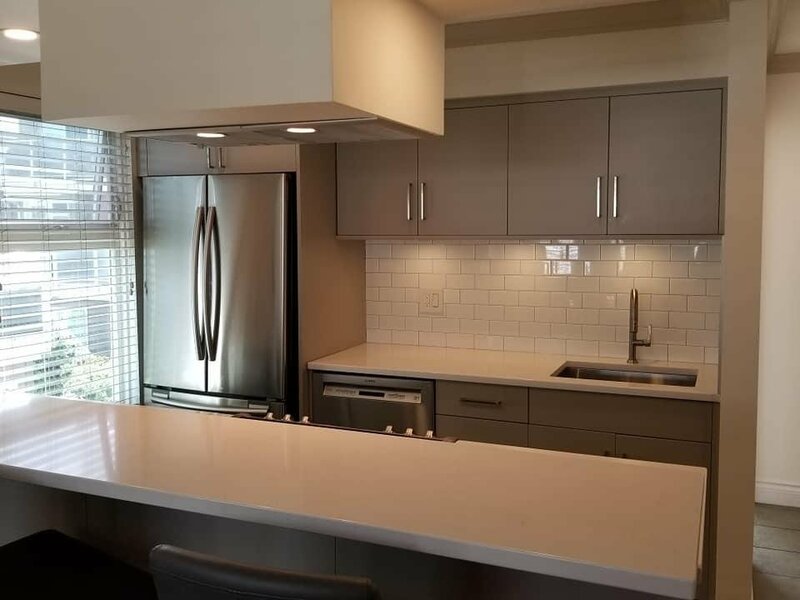 Recently updated kitchen with SS appliances including drawer style microwave. Views of the city and mountains from the common rooftop deck. Interior courtyard and separate entrances give a townhouse like feel. 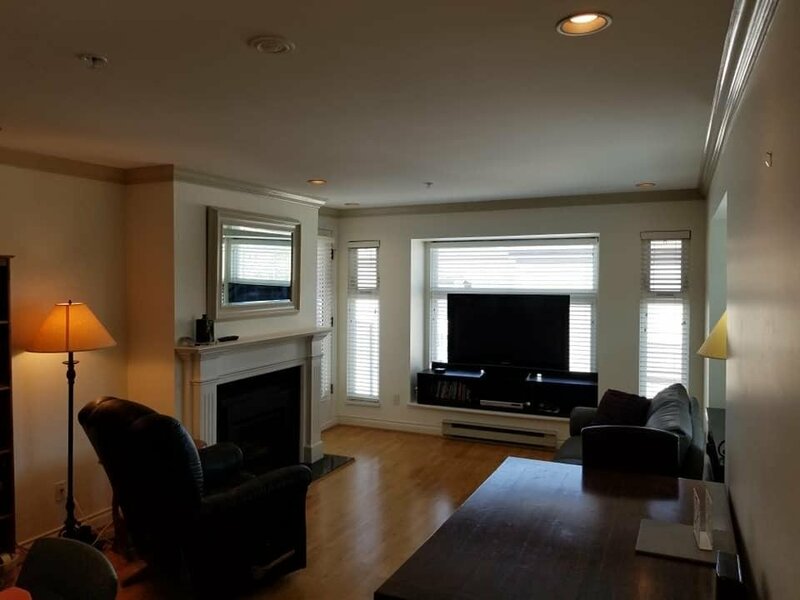 Natural gas fireplace included in strata fee. Large bedrooms with en-suite in master bedroom. Private balcony has room for a BBQ and small seating area. 2 side-by-side parking stalls and 1 storage locker. Please call/text with any questions or showing requests.